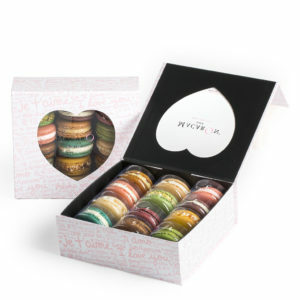 MacarOn Café’s Instant Macaron Tower will elicit plenty of ‘oh la la’s’ with a touch of Paris to any party! 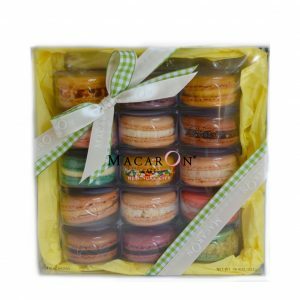 When you order this Instant Macaron Tower it comes with 24 delicious hand-made macarons by Master Chef Cecile Cannone. 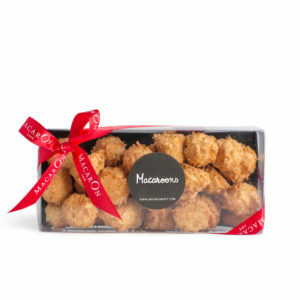 The macarons are packaged in a protective casing and are delivered to your door. 1. 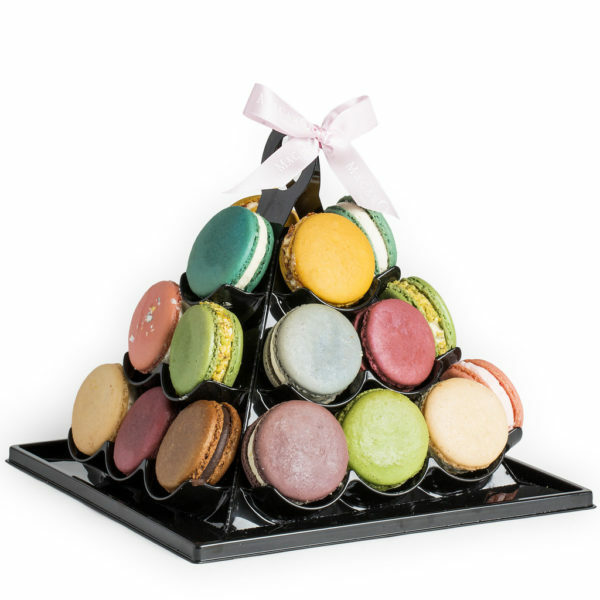 Start with the macaron tower section and gently pull apart to form a pyramid. 3. 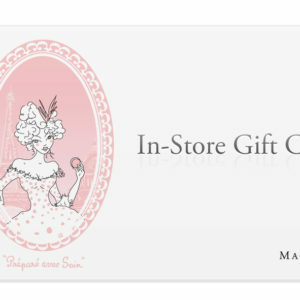 Affix the tower on the base and display the macarons in a lovely color scheme. 4. Add the tower’s cover and Voila! Instant Macaron Tower!